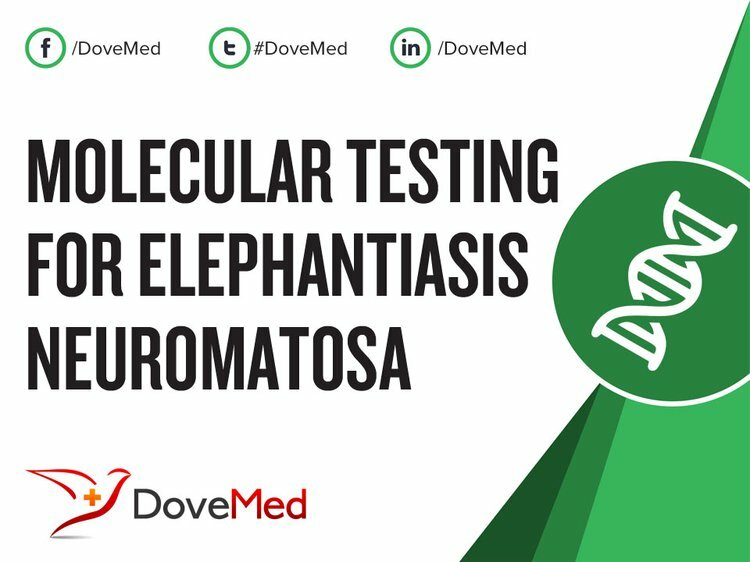 Molecular Testing for Elephantiasis Neuromatosa is a genetic test that is helpful in aiding a diagnosis of elephantiasis neuromatosa. The cause of elephantiasis neuromatosa (that arises from plexiform neurofibroma) is due to genetic mutations. 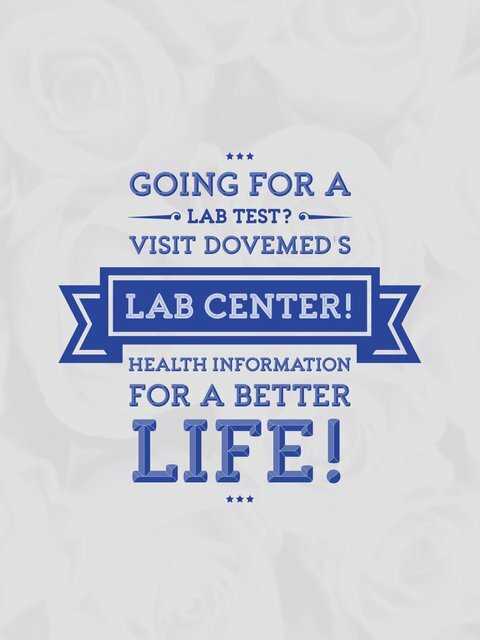 The methodology used for elephantiasis neuromatosa may vary from one laboratory to another. What are the Clinical Indications for performing the Molecular Testing for Elephantiasis Neuromatosa Test? How is the Specimen Collected for Molecular Testing for Elephantiasis Neuromatosa? What is the Significance of the Molecular Testing for Elephantiasis Neuromatosa Result? Ponti, G., Martorana, D., Pellacani, G., Ruini, C., Loschi, P., Baccarani, A., ... & Maiorana, A. (2014). NF1 truncating mutations associated to aggressive clinical phenotype with elephantiasis neuromatosa and solid malignancies. Anticancer research, 34(6), 3021-3030. Shofty, B., Constantini, S., & Ben-Shachar, S. (2015, December). Advances in molecular diagnosis of neurofibromatosis type 1. In Seminars in pediatric neurology (Vol. 22, No. 4, pp. 234-239). WB Saunders. Ponti, G., Pellacani, G., Martorana, D., Mandel, V. D., Loschi, P., Pollio, A., ... & Tomasi, A. (2016). Giant elephantiasis neuromatosa in the setting of neurofibromatosis type 1: A case report. Oncology letters, 11(6), 3709-3714. SULTANA, N., AL-AZAD, S. A. L. A. H. U. D. D. I. N., MOWLA, A., RAHMAN, S., ISLAM, N., & NAZLEE, F. Neurofibromatosis & Hypothyroidism a new syndrome? or a co-incidence/Elephantiasis Neurofibromatosis. BANGLADESH JOURNAL OF RADIOLOGY AND IMAGING, 15. Blitz, N. M., Hutchinson, B., & Grabowski, M. V. (2002). Pedal plexiform neurofibroma: review of the literature and case report. The Journal of foot and ankle surgery, 41(2), 117-124. Stemmer-Rachamimov, A., & Nielsen, G. P. (2012). Pathologic and Molecular Diagnostic Features of Peripheral Nerve Sheath Tumors in NF1. In Neurofibromatosis Type 1 (pp. 429-443). Springer Berlin Heidelberg. Dogra, B. B., Kandari, A., Ahmed, S., & Virmani, R. (2016). Giant plexiform neurofibroma of digital nerves: A case report and review of the literature. Medical Journal of Dr. DY Patil University, 9(1), 143.